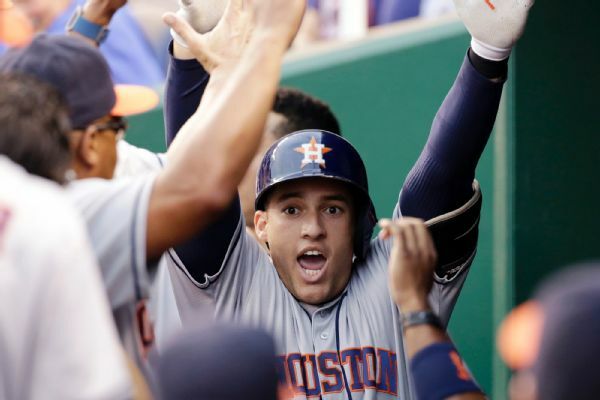 Astros outfielder George Springer is back in the Astros' lineup Wednesday and will lead off and play center field as he returns from a DL trip. 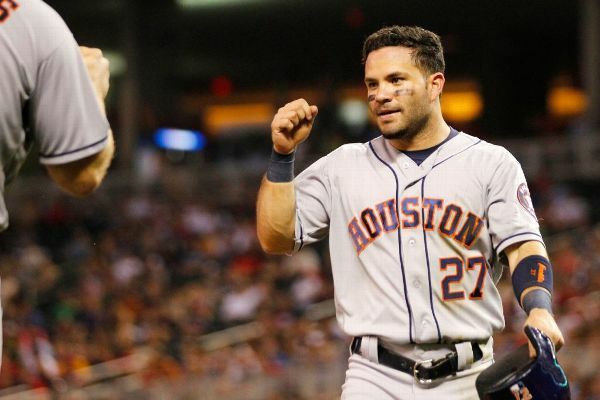 Jose Altuve had an issue with his right oblique and left the Astros' game against the Rangers on Wednesday night. MLB Rumor Central: Carlos Gomez on shaky ground in Houston? 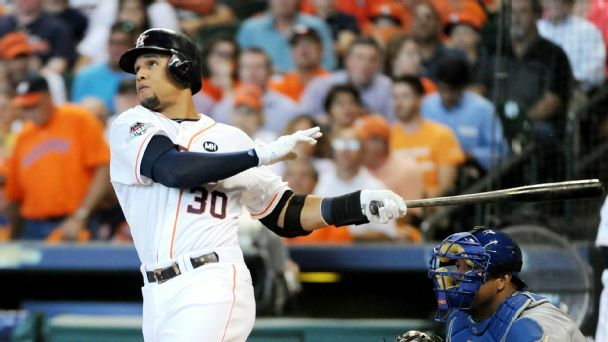 Carlos Gomez has been given no assurances of playing time, calling into question his future with the Houston Astros. 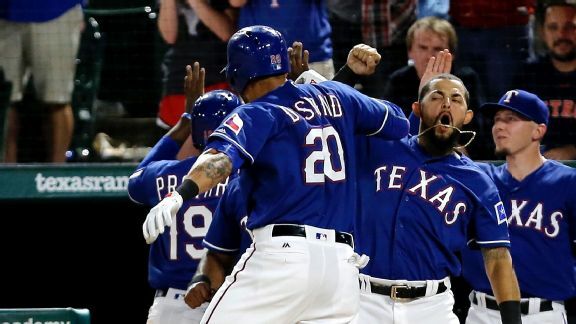 The Astros can contend in the AL West, but not if they can't beat the Rangers. 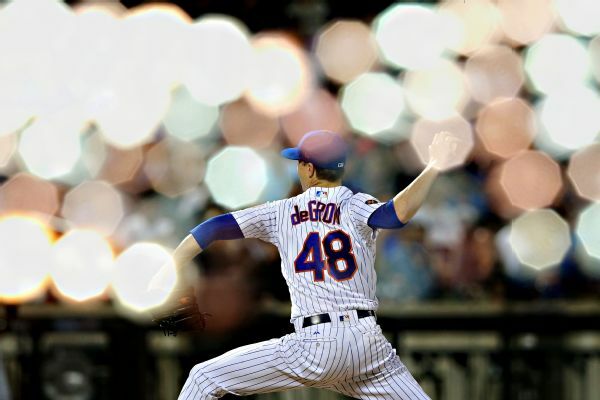 And they couldn't Tuesday night, thanks to a late Ian Desmond home run. Astros rookie Tyler White was pranked Saturday when his Range Rover Evoque was parked on the warning track in center field before the game. 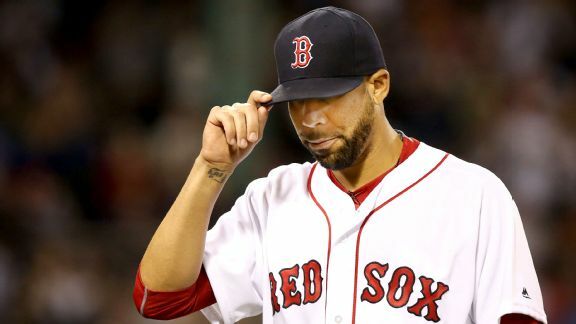 David Price said he fixed a mechanical issue that led to his slow start and that he would work to build off his strong outing against the Astros. 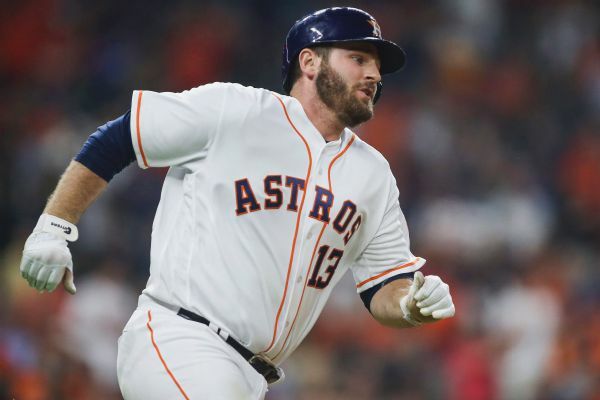 What adjustments are necessary for slumping Tyler White? 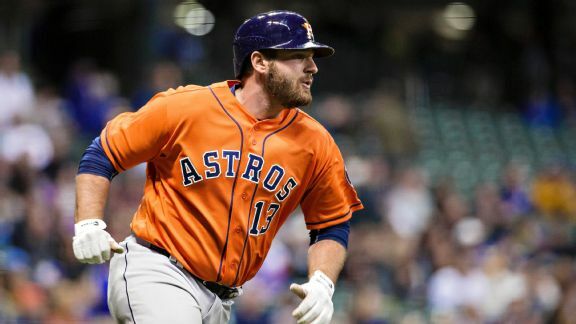 After tearing it up the first few weeks of his career, rookie Tyler White has fallen into a slump. Eno Sarris catches up with the Astros first baseman to talk about necessary adjustments.